We will enhance a premium brand that is unique to the six-city, three-town area. In doing so, we will encourage a form of tourism whose value surpasses existing conceptual frameworks. Through reciprocal cultural and economic exchanges with other countries, we will carry out sustainable community development that builds a prosperous region that is good to both live in and visit. ※The six-city, three-town area refers to the cities of Sendai, Shiogama, Natori, Tagajo, Iwanuma, and Higashi-Matsushima, and the towns of Matsushima, Shichigahama, and Rifu. Project proposals to government, etc. Born in the city of Hirosaki in Aomori Prefecture, Raisuke studied industrial psychology and speech communications at Minnesota State University, Mankato. In 2011, he received the Grand Prize in the 8th Japan Chamber of Commerce and Industry Youth Business Plan Contest. 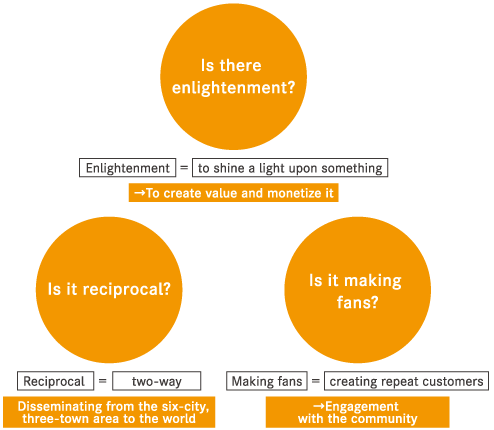 To make this plan a reality, in 2012, he founded the TABISUKE Nishiya LLC, a company specializing in community-based tourism. The company has put together a number of unique tours, including one named “Experience Japan's Shortest Life Expectancy Prefecture: Aomori Will Kill You!” In 2016, he assumed the position of chairperson of the Tohoku Inoutbound Union. 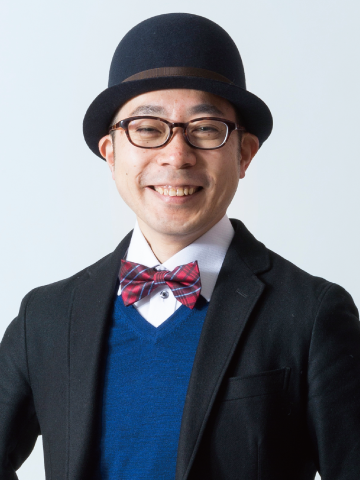 He is working to promote local revitalization via tourism across the Tohoku region. 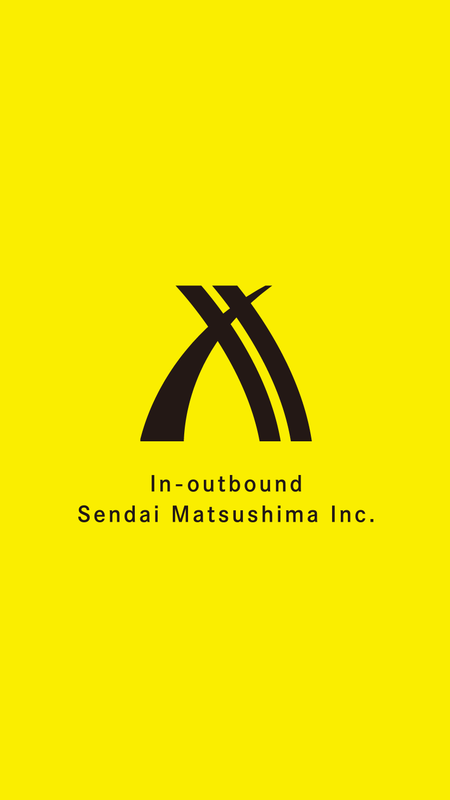 Osamu is involved in large-scale tourism campaigns (destination campaigns) put on by the Japan Railways Group for Sendai / Miyagi, Yamagata, and Fukushima. 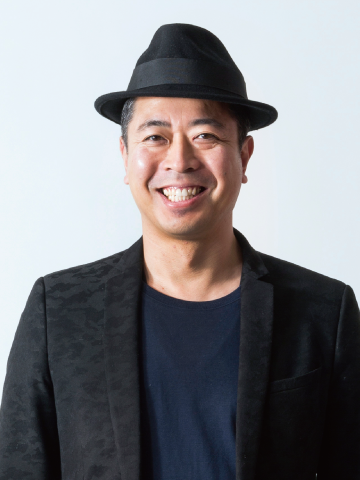 He has also had success in the promotional field; a short film that he produced independently for the Miyagi / Sendai Destination Campaign, “Sendai Miyagi Musubi Tabi,” won the Japan Tourism Association Director's Prize at the 3rd Tourism Video Awards. 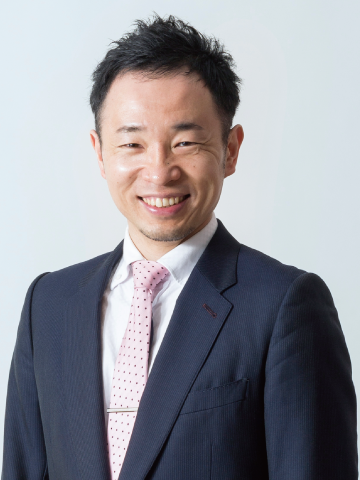 Since 2015, he has been closely involved, through Miyagi Prefecture's projects, with the Matsushima Bay area (consisting of three cities and three towns). 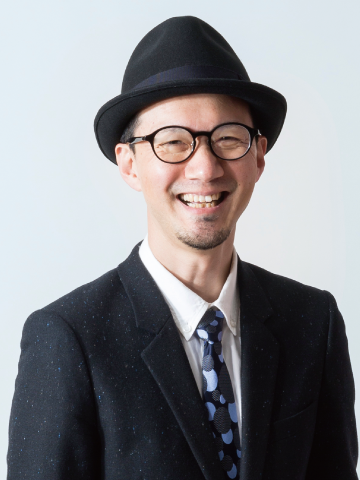 He has developed a track record of building relationships with local businesses, including being entrusted with the “Matsushima Re-branding through Public-Private Partnerships”project in 2016 and the planning of the “Shiogama City Tourism Promotion Vision” in 2017. 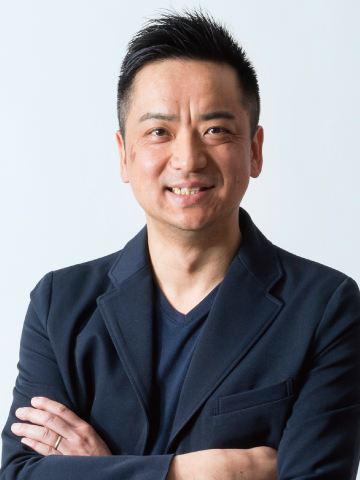 As CEO of enDuce Co., Ltd., Yasumoto is mainly involved in inbound tourist services for foreign women, including arranging appointments for foreign tourists at beauty salons, call-out makeup and nail services, and handling project management for beauty-related tourism. In 2016, following the establishment of the Tohoku Inoutbound Union, he assumed the position of secretary general and serves as head of the organization's finance department. In February 2018, he opened a reflexology and nail salon inside Sendai Airport. 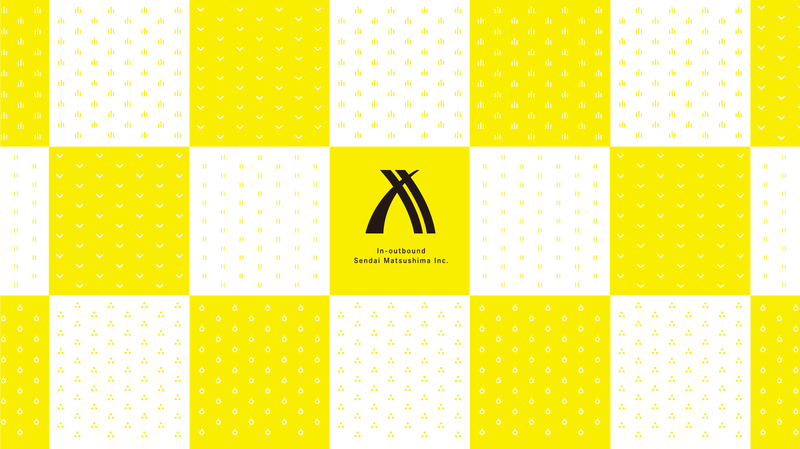 Mitsumasa comes from Miyagi Prefecture-- born and raised in the city of Sendai. After graduating from university, his work in business development for travel companies took him across the country and overseas. 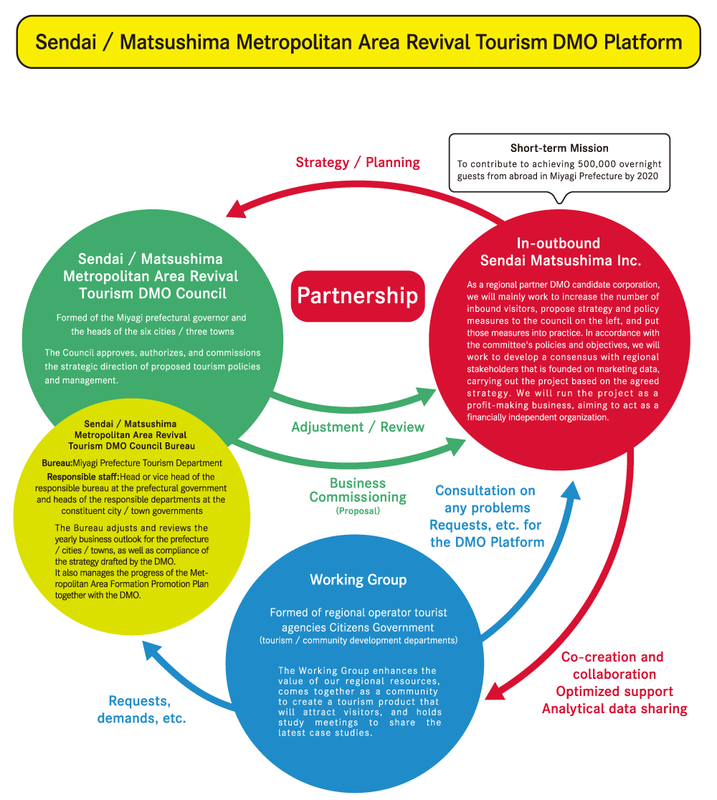 After that, he put his experience in the tourism industry to work at an advertising company, becoming active in regional revitalization, local mascot characters development, product promotion, and sales. He is also helping to promote regional branding involving local residents, such as at Sendai Free University, a regional community with a total of 4000 participants. In January 16, he set up Attract Tohoku Co., Ltd., a production company for inbound tourism that aims to introduce all the attractions of the Tohoku region to the world. After graduating from university, Masanori began his career as an assistant director at a Tokyo-based television production company in 2001. Having been involved in and inspired by the production of international documentaries, he decided to study a Master's in International Relations; he subsequently studied at graduate schools in Japan, the United States, and the United Kingdom, and holds master's degrees in International Relations, Conflict Resolution Studies, and Sociology. Since the Great East Japan Earthquake of March 2011 struck off Japan's north-eastern shore, he has taken on a wide range of duties at the United Nations World Food Programme, the Public Interest Incorporated Association Civic Force, the Reconstruction Agency's Miyagi Bureau, and Filament, Inc. His responsibilities have ranged from initial emergency response to strengthening the medium-to-long term management base of local businesses and non-profits. He is also a licensed tour-guide interpreter (English).